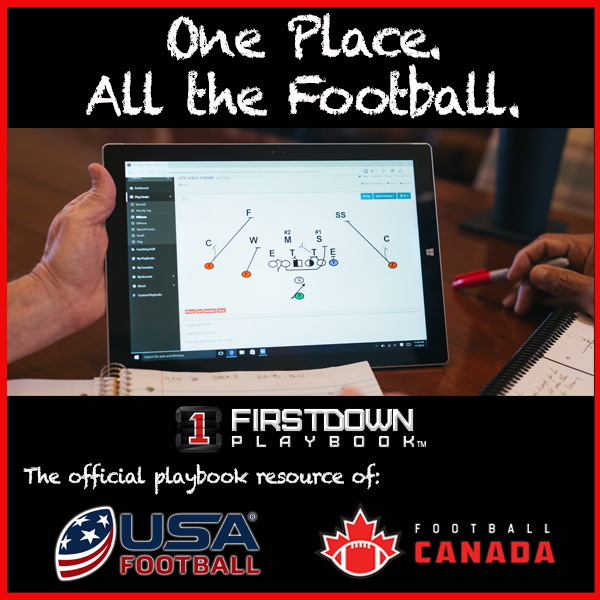 FirstDown PlayBook’s number one priority is to help coaches, players and fans with the game of football by providing you with a living, breathing digital football playbook. A lot of what we do is provide you with sound football plays and schemes that will fit into your general football game plan. We know, however, that there are times when you need something specific to combat one certain thing. 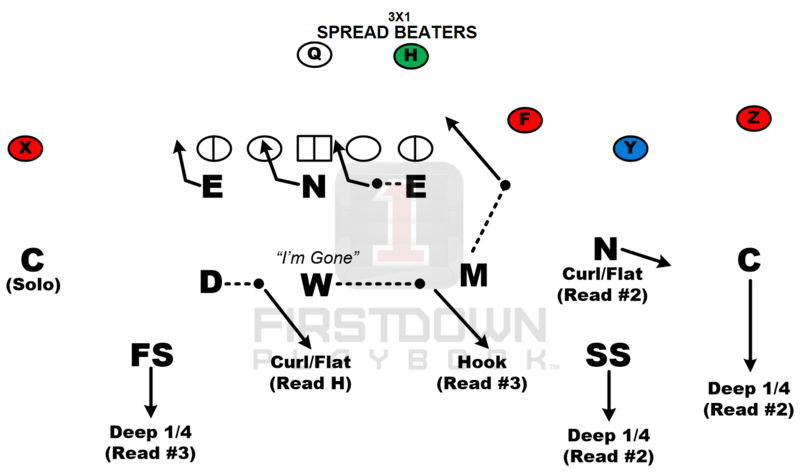 That is why FirstDown PlayBook also works hard to provide you with situational football. 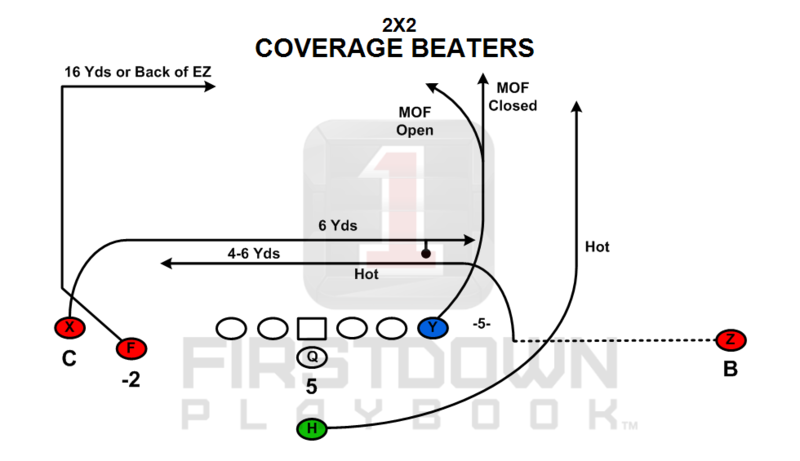 Two great examples of this are our Coverage Beaters and Spread Beaters sections. Both of these sections were born from conversations we had with you. 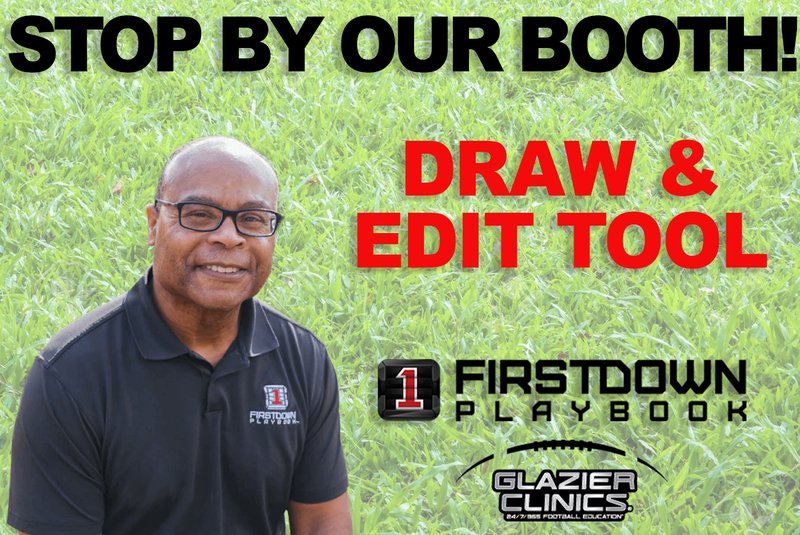 As we traveled the country last year talking to 7on7 people we heard a lot about how you needed help finding and teaching plays that would beat a specific coverage if that’s what you were getting the majority of the time.